The global lounge network is again expanding its offerings to travellers visiting Australia, with REX lounges in Adelaide, Melbourne and Sydney now accessible prior to domestic flights. You and one supplementary cardholder will get unlimited visits to Priority Pass lounges with the American Express Platinum Charge, with Priority Pass memberships of different flavours coming with a range of other cards too. Many folks have heard of the Priority Pass lounge program as it comes with several credit cards, but I would wager that few have used it to its maximum potential. This guide is an intro to the Priority Pass airport lounge membership program, getting into what it offers for someone who might have heard of it but hasn’t ever really looked into it. I explore some of the more appealing Priority Pass lounges around the world (it’s updated with the newest lounges added to the Priority Pass network), along with the credit cards that include access in some form or another. 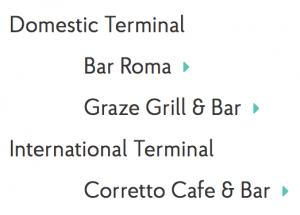 So, if you have the Amex Platinum Charge card and take your complimentary guest to one of these eateries, you’ll get $72 off the total bill before your flight. 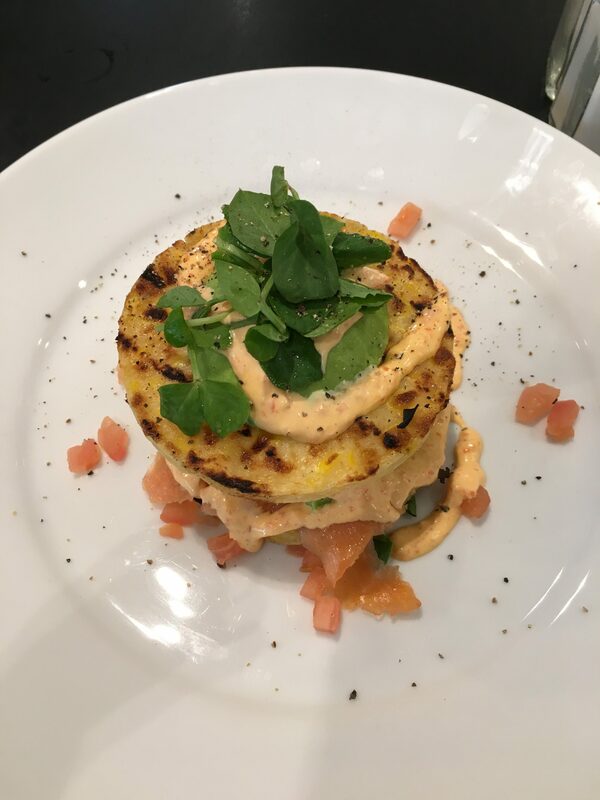 Mach2 and Chicken Confidential are landside at Sydney Airport’s International Terminal, which means you don’t even need to clear security to enjoy the benefits. 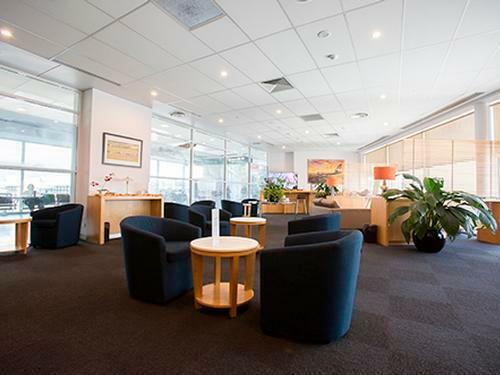 Note that access to the lounges is only permitted for travellers on international flights, with the exception of the REX Lounges in Adelaide, Melbourne and Sydney. Since its launch in 1992, Collision Group’s Priority Pass has grown to be the biggest independent airport lounge access plan. By attempting to offer members a premium experience, with a chance to relax and refresh before a flight, the idea behind Priority Pass is that it doesn’t matter what class your ticket is or what airline you fly, you can still enjoy premium facilities before you fly. 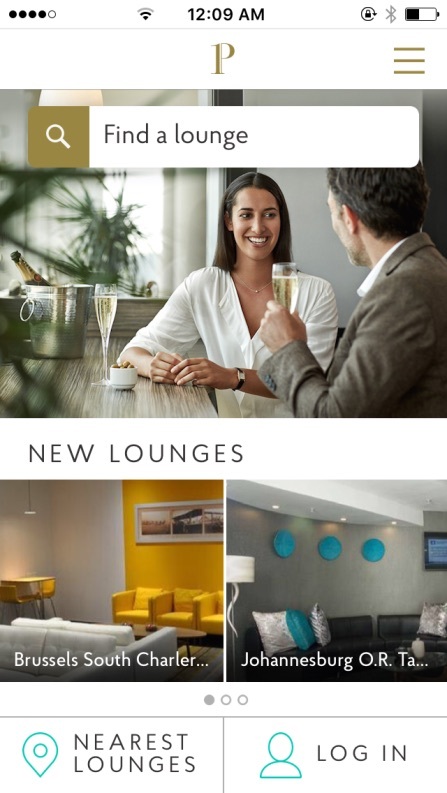 So, if you are flying Scoot, Jetstar or Air New Zealand, whether in Economy, Premium Economy or higher cabins, you can enjoy the same comforts of having lounge access when you travel. It’s handy for those travellers who fly on a range of airlines, primarily in Economy or Premium Economy, and are not (or can’t be) especially loyal to a particular alliance. Since the start of 2015, over 150 new lounges have been introduced into the network, with many in Asia, as a response to the growing number of travellers who would rather enhance their travel by lounge access rather than in-flight upgrades. 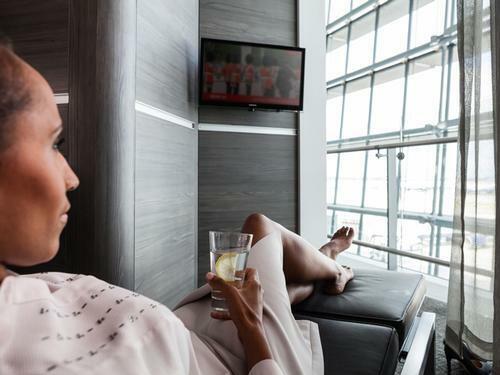 Whether you purchase one of the three membership options or your membership comes as part of your credit card plan, there are over 1,000 lounges, in more than 130 countries worldwide, offering a range of amenities to deal with the stress that often accompanies travel. 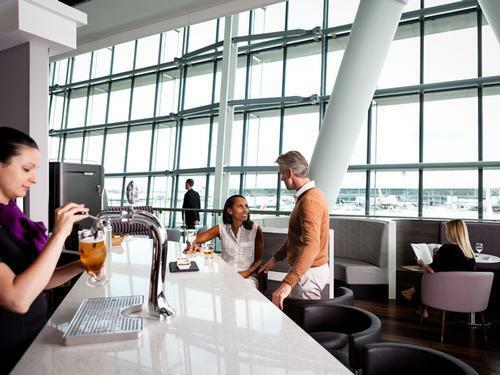 Priority Pass does not operate the lounges themselves, they negotiate access for their members to use lounges around the world, so amenities do vary across airports. 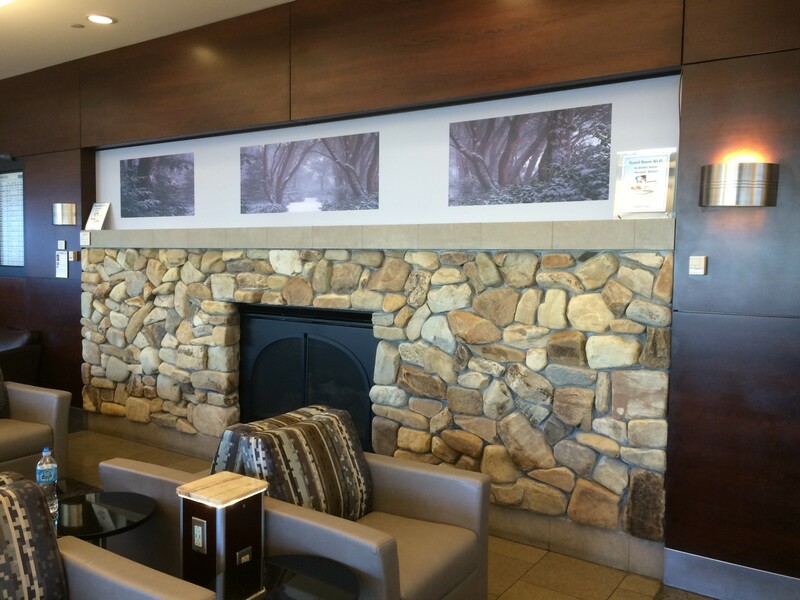 You can get a feel for what each lounge has to offer at the Priority Pass Lounges index. One neat thing about the unlimited access with the Amex Platinum Charge and Westpac Airpoints World Mastercard is that in an airport with multiple lounges, you can just walk out of a lounge if you don’t like it and go find another. 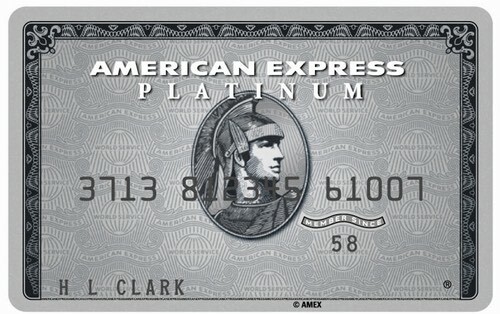 The American Express Platinum Charge comes with full membership with unlimited visits for the Platinum Charge cardholder and a supplementary cardmember per account. One guest is also permitted per enrolled Platinum Card member, with additional guests charged at $27 USD per visit. 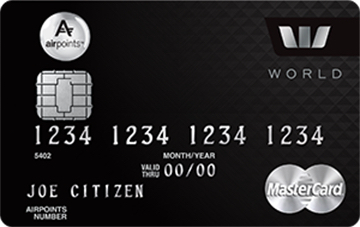 The Westpac Airpoints World Mastercard has a complimentary Priority Pass membership for the primary cardholder. You’re entitled to unlimited visits to Priority Pass lounges. Additional guests will be charged for. 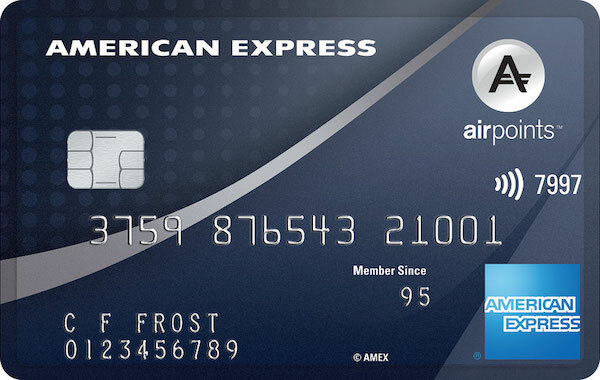 The Amex Airpoints Platinum comes with a Priority Pass standard membership, including two lounge visits for the primary cardholder each cardholder year. With so many lounges worldwide and such a wide range of operating companies it is hard to say which may be the best, but here lounges that could be well worth the visit. 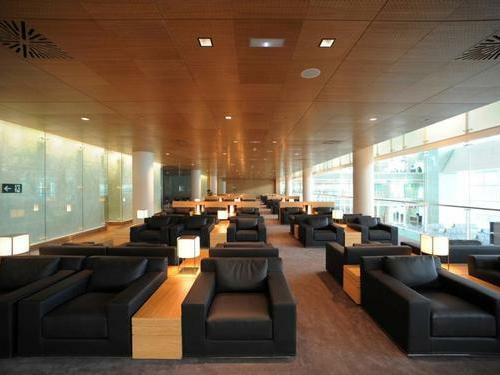 Being one of the world’s busiest airports, there are 3 lounges in the Hong Kong Chek Lap Kok International airport. Rated as one of the top Priority Pass lounges, features include 24 hour service, showers, internet, TV, buffets, and conference areas. 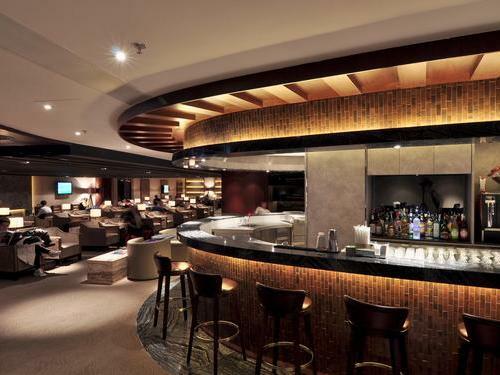 These Plaza Premium Lounges offer a deluxe atmosphere to unwind between flights. 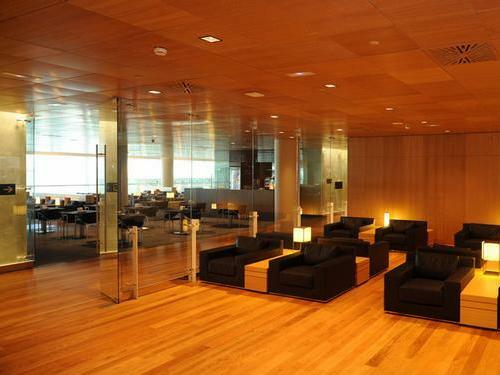 This airport boasts multiple lounges in each terminal, totalling 11 in the entire airport. With so many to choose from, which you visit will depend on terminal and departure time, as certain lounges are only open at specific times. The Airport Wellness Oasis offers a complimentary shower facility and 20-minute fish spa treatments. The Skyview Lounge with impressive views appears to be one of the best rated of the 11. With this brand new lounge you can enjoy many of the usual lounge benefits including complimentary food, beverages, Wi-Fi, etc. with the added bonus of travel spa treatments to rejuvenate yourself before or between flights. They also offer state of the art ‘rest pods’, to relax and reset for the journey ahead. 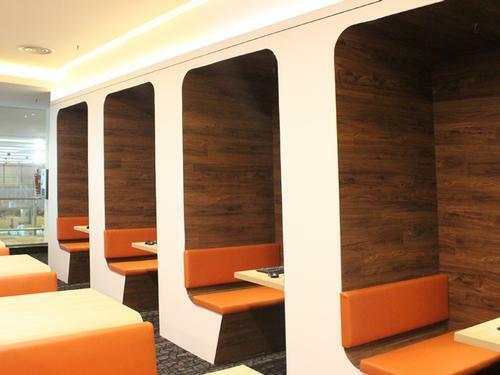 If you need to catch upon some work, there are also designated quiet spaces, with high speed Wi-Fi and a multitude of charging posts to stay connected. Whether you are resting up or catching up on work, this lounge has everything you could need to make the most of your trip. For those doing a West Coast trip, perhaps including an Alaskan cruise, having access to these clubs in Seattle (two lounges), Portland, Anchorage and Los Angeles is a big plus. 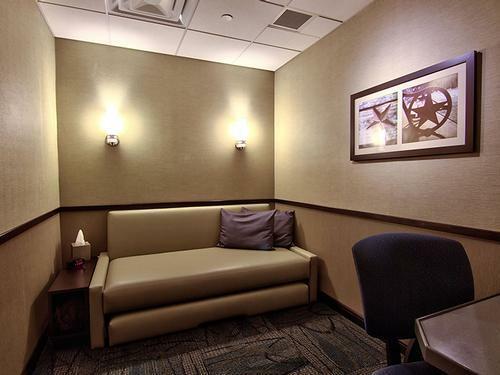 A nifty addition to the network, you can now get some space, privacy and shut-eye between flights in a private room or pod, currently at Atlanta, Dallas/Fort Worth, Philadelphia and Dubai’s airports. This 24-hour lounge is useful for those travellers who have flown into Dubai on an Emirates or Qantas flight (which all operate from Terminal 3), have spent a few days there, and then are leaving on a different airline, e.g. most oneworld and Star Alliance carriers operate from Terminal 1, where this lounge is located. Compared to the five Marhaba lounges at Dubai International, this lounge is reported to be more spacious, and have a bigger buffet offering and better views of the tarmac, if you can put up with the uglier design. Apparently known for luxurious facilities and unique spacious design, this lounge offers with floor to ceiling glass views, with specified zoned areas, for rest, entertainment or work. Quiet zones are equipped with low lighting and chaise lounge chairs. 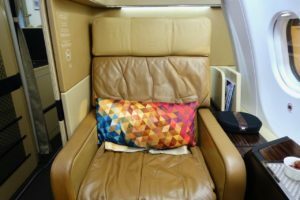 One neat thing about the unlimited access with the Citi Prestige Visa or Amex Platinum Charge? In an airport with multiple lounges, you can just walk out of a lounge if you don’t like it and go find another. With the recent revamping of the Priority Pass brand, website and app, Priority Pass also introduced a Digital Membership Card. The app (iOS, Android) includes the Membership Card, allows you to search lounges, see important information about lounge access and speeds up the check-in process. Accepting the Digital Membership Card will allow immediate access to most lounges, but it is important to note that some members from bank agreements may not be able to access the Digital Membership. Your mileage may vary. There are some paid membership plans if you don’t have access to Priority Pass through your credit card (there’s a 10% discount on paid Priority Pass memberships here for Point Hacks readers). This is best for those who may travel up to 5 times per year. This is best for those who will use the membership between 5-16 times per year. This is best for those who will use the membership more than 16 times per year. 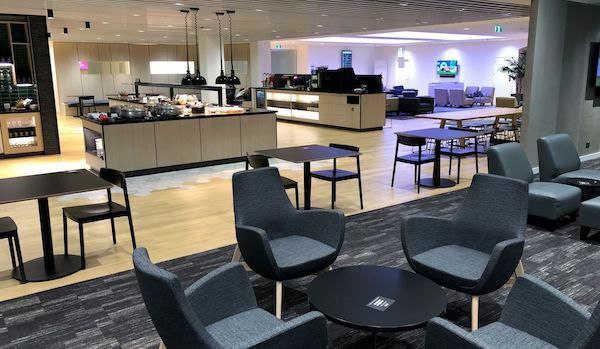 I’ve tried to highlight some of the better lounges in the Priority Pass program in this guide, but there are definitely a few which you’d probably pass on too. 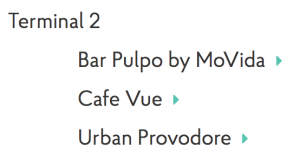 That’s probably the biggest downside to the program – knowing whether it’s worth using up some of the limited access you might have on what might be a crappy lounge. One way to get around this is to research lounges before you visit using the Loungebuddy app, Tripadvisor or Google, and pick carefully on where you use your access if it’s limited. I’d also love for anyone who has got heaps of value out of Priority Pass to leave a comment and let us know your favourite Priority Pass lounges. Thanks! Supplementary images courtesy respective lounges. Great article. I’ve had a Priority Pass for the last three years, and would say I’ve got great value from it, as I am a frequent traveler. 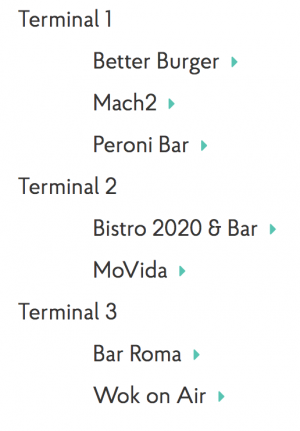 Also, now, there are more options in Australia, particularly with restaurants and cafes offering $36 credit towards meals (admittedly it doesn’t go far at Sydney’s international airport). I did a quick tally, and my visits worked out less than $10 a time, which is great value when you get drinks and food, as well as free wifi, and are away from the boarding lounge throngs. I like being able to use a choice of lounges in Asia at many bigger airports, and also some which are landside, such as the cafe and co-working space at Bangkok’s other airport. The best lounges in my experience are in Hong Kong and Singapore. The worst are in China (few benefits with just packet food), and in New Zealand (in particular the one in Auckland, which seems like a white trash crowded noisy place with uncontrolled children running around and playing with the food). Oh, if you want a discount or deal, I have a promo code. Thanks for this comment esp about the NZ lounge. I’ll stick with the Air NZ lounge then. Hi Taslim – you’ll still need to pay the guest visit fee.